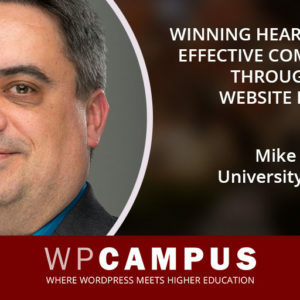 A two-day event filled with sessions, networking, and social events covering a variety of topics, all dedicated to the confluence of WordPress in higher education. The second annual WPCampus conference will take place July 14-15 at Canisius College in lovely Buffalo, New York. A year to the day after our inaugural conference, WPCampus 2016, in Sarasota, Florida. 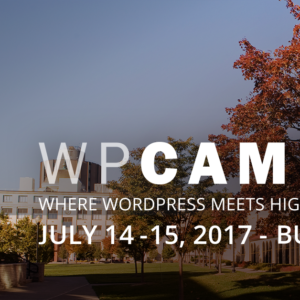 All WPCampus 2017 sessions on July 14-15 will be recorded and livestreamed for free. 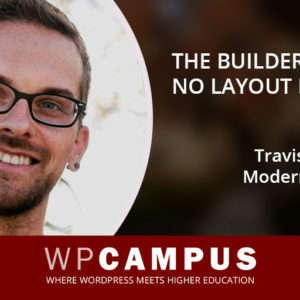 If you can’t join us in Buffalo, gather with other WordPress users on your campus and create your own WPCampus experience! 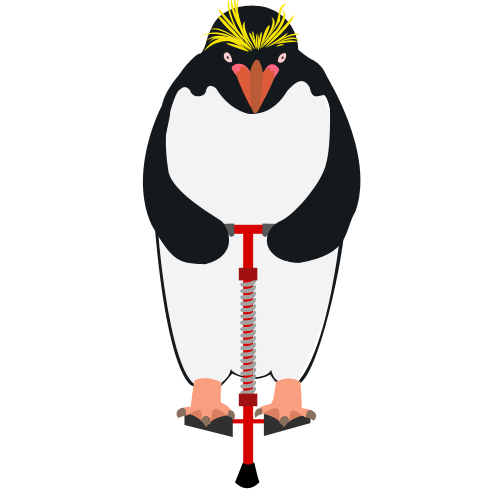 Members of the higher education and WordPress communities from all over the United States, Canada, and more. 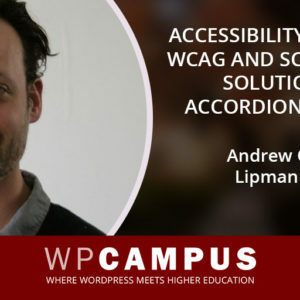 WPCampus events are open to faculty, staff, students, and professionals outside full time higher education from all over the world. 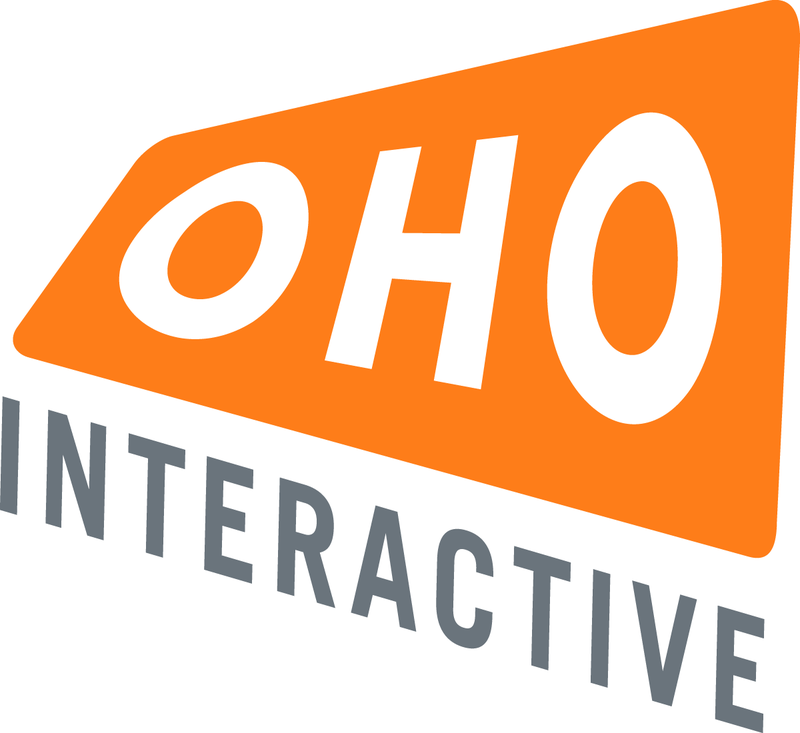 Visit our attendees page to see which institutions will be represented.